Download Samsung Galaxy S8 Mockup PSD. 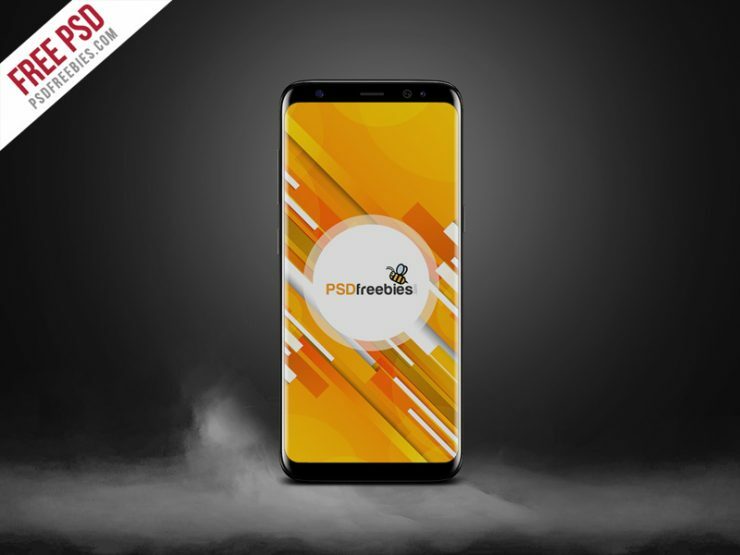 The Free Samsung Galaxy S8 Mockup PSD is editable so you can show you app design, presentation or add your own screenshots easily in Photoshop. Just add your own graphics with the smart layers to display any of your mobile designs in Unique way. Hope you like it. Enjoy!